Athens: Stolt-Nielsen Gas and Sungas have both halved their interests in Avance Gas through a sale of 5m of their shares in the company, which raised NOK 610m ($80.9m) in total. Each share was priced at NOK 122 ($16.19). 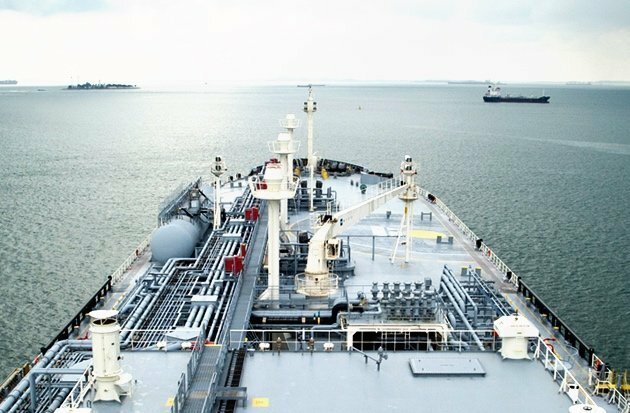 The sale follows yesterday’s announcement that the two companies were thinking of reducing their interests in the Oslo-listed gas carrier company by way of an accelerated bookbuild share offering. Stolt-Nielsen Gas has sold or agreed to sell 2,500,000 of its common shares in Avance Gas, reducing Stolt’s stake in the company to 7.0%. Sungas sold or agreed to sell the same number of shares, which has similarly reduced its Avance stake to 7.0%. Christian Andersen, founder of Avance Gas, told Maritime CEO this month that the company is keen to grow through a merger or acquisition, but has not found the right candidate to date. Fredericksen-led Frontline 2012 also holds a 20% stake in Avance Gas.